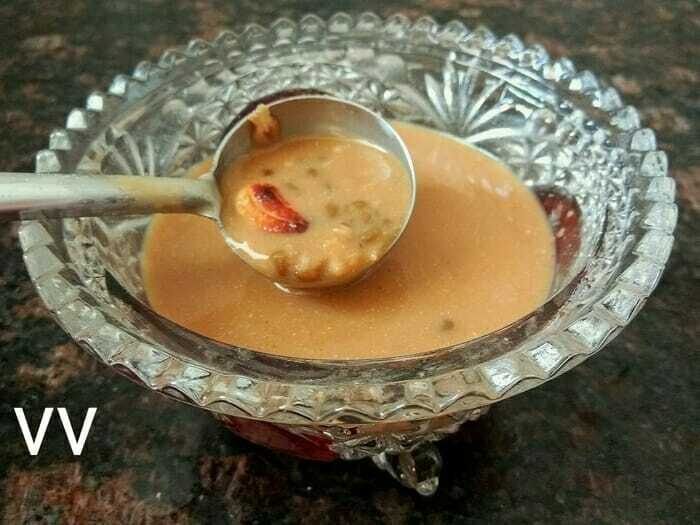 Payasam/Kheer is a common dessert made very often in all homes. 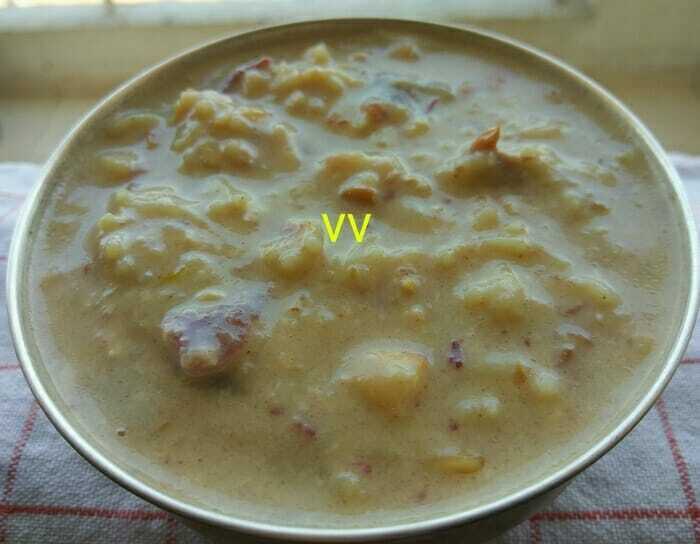 Milk or coconut milk is used for payasam. I used millet milk along with coconut milk for this recipe. The kheer was rich, flavourful and tasty! 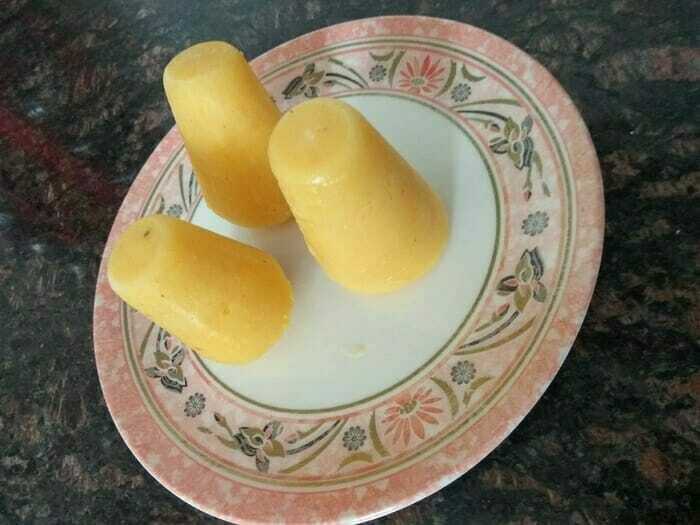 Try this vegan dessert and enjoy!! Summer has set in and vacation has started for the children! They demand some popsicle or ice cream to beat the heat! Let us make a healthy one at home using the millet milk. This is my 100th post! So sharing a traditional sweet with a twist! Made it with multi millet flour, gram flour and used palm sugar candy/Panam Kalkandu as a sweetener! The result was absolutely delicious and I assure that you just can’t stop with one! 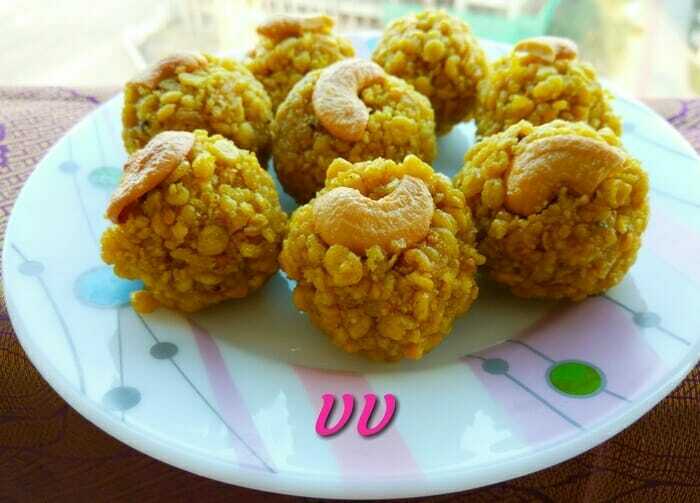 Laddus are made during festivals and Pooja days and I offer these laddus and blogging achievement to Lord Shiva on this auspicious day of Shivratri!! 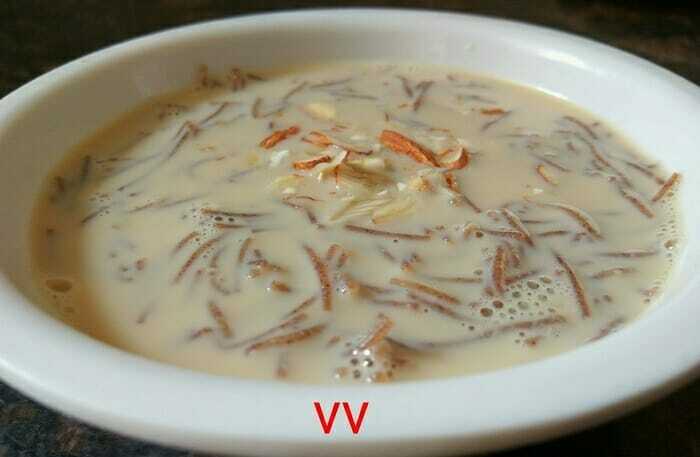 Semiya/Vermicelli Payasam/kheer is a dessert loved by almost everyone! This has an important place during functions and festivals. I replaced the normal vermicelli with Ragi vermicelli and it was as tasty as the traditional semiya payasam!! Wishing all of you a very happy, healthy and prosperous New Year!! Sheer khurma or Sheer khorma, means “milk with dates” in Persian, is a festival vermicelli pudding prepared by Muslims on Eid ul-Fitr in Afghanistan, India, Pakistan, Bangladesh and parts of Central Asia. Dry fruits are cooked along with milk and vermicelli which gives a rich taste to the dish. I used Jowar semiya and honey as a sweetener. The end result was a healthy pudding.